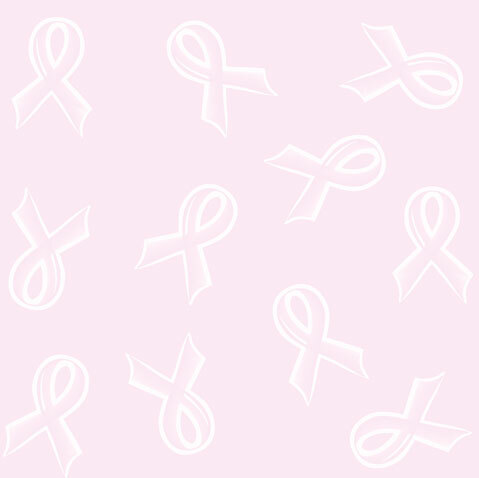 Brachytherapy is an advanced radiation treatment for early stage breast cancer. The term "brachy" is Greek for short distance. Brachytherapy is radiation therapy given at a short distance: localized, precise, and high-tech. Radiation is administered through a catheter that is placed in the breast in the lumpectomy cavity. This allows a high radiation dose to the tumor bed while reducing the radiation exposure in the surrounding healthy tissues. Because the catheter allows high doses of radiation to be applied close to the cancer site, radiation treatments are only twice a day for 5 days, versus whole breast irradiation, which can be 5 to 6 weeks. After your surgery, Dr. Sickle Santanello will assess your lumpectomy cavity at your post operative appointment with ultrasound. This will help her decide if you would be a good candidiate for brachytherapy. If you are a good candidate, our office will then schedule you for a consultation with a Radiation Oncologist that offers this treatment. You will also be given an appointment to return to our office to have the radiation catheter placed in your breast. There are several radiation catheter options available for brachytherapy treatment. MammoSite and Savi are the catheters most widely used and available for treatment. Dr. Sickle Santanello will choose which device will best fit your lumpectomy cavity. Your breast will be numbed as the catheter is placed into your breast through a small incision. A portion of the catheter will remain outside of your breast. Once the catheter is placed, the external portion will be taped down and you will be able to go home. Within a day or two, you will visit a radiation oncologist – a doctor specializing in treating cancer with radiation – who will take images of the catheter in your breast and determine the amount of radiation needed. Once your treatment plan is established, therapy will begin. During radiation therapy, you will visit the radiation oncology office twice a day for 5 days. The portion of the catheter that remains outside of your breast will be connected to a computer-controlled machine that will deliver radiation into your breast. Usually on the same day as your last radiation session, the brachytherapy will be deflated and easily removed.